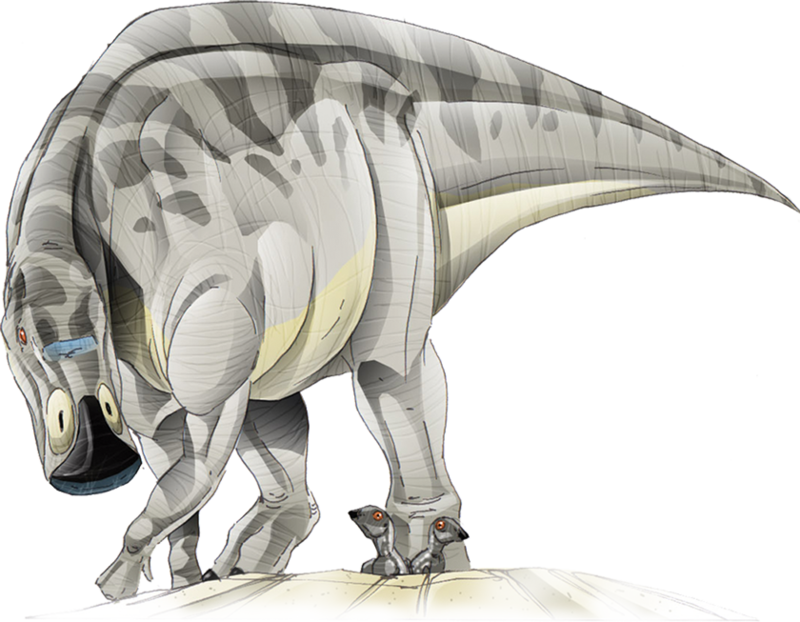 The discovery of Maiasaura in the late 1970’s revealed the first ever evidence for parental care in dinosaurs. In northern Montana, thousands of bones of Maiasaura have been found together. Maisaura is known from the fossils of eggs, babies, juveniles, and adults and is the state fossil of Montana!